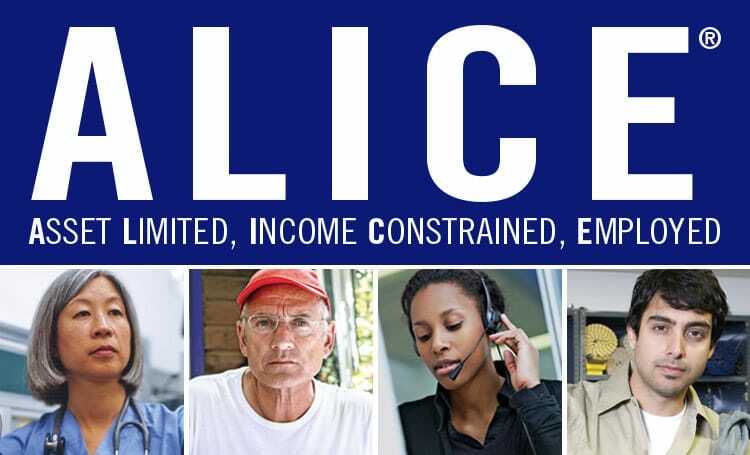 On February 6, 2019, a new ALICE Report will be released, with updated information on our region since the latest report. The updates will provide county-by-county, city-level data and analysis of how many households are struggling, including the obstacles that ALICE households face. These measurements provide a broader picture of financial insecurity than traditional federal poverty guidelines. ALICE refers to people who are Asset Limited, Income Constrained, Employed, or those Florida residents who live above the poverty threshold but are still unable to afford the cost of living here. In our region (DeSoto, Hillsborough, Pinellas, and Sarasota counties), some 16.5% of residents live in poverty, while another 28% live above poverty yet are unable to afford basic household expenses. The 2017 report showed that 41% of households on the West Central Coast of Florida continue to struggle to afford the basics. To learn more about ALICE, click here. ← Looking for Young Leaders!